The U.S. Justice Department announced that Interpol Washington Deputy Director Geoff Shank was interviewed by China's CCTV America. 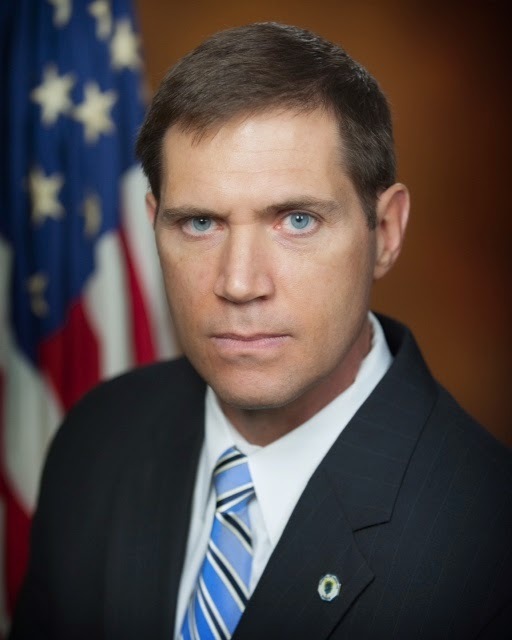 On April 20th, CCTV America correspondent Jessica Stone interviewed Interpol Washington Deputy Director Geoff Shank on the U.S. National Central Bureau's efforts to interdict foreign terrorist fighters through Interpol's Foreign Terrorist Fighter (FTF) program. 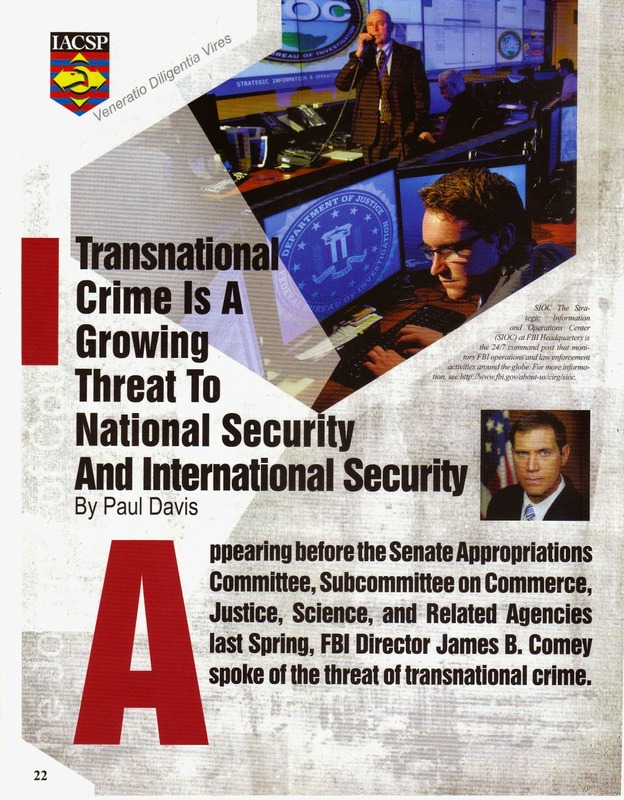 The program, announced in September 2014, leverages the unique resources Interpol utilizes to combat transnational crime, including its secure, encrypted communications system, its criminal and analytical databases and its system of advisory notices.